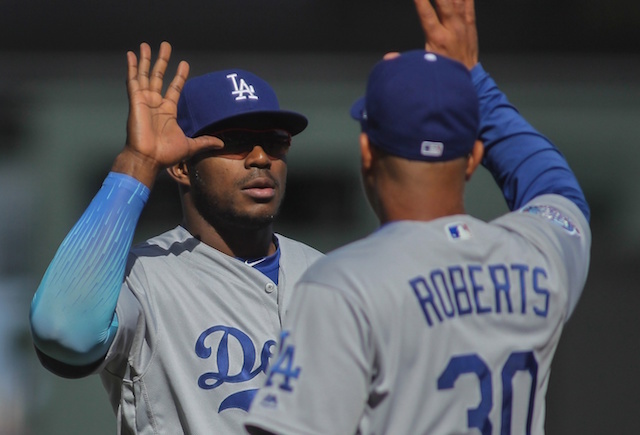 The Los Angeles Dodgers’ rocky September continued at AT&T Park on Monday night as they were unable to defeat the San Francisco Giants to clinch a third straight National League West division title. 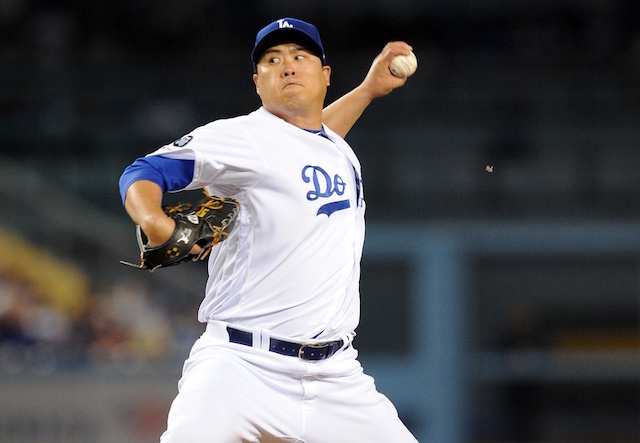 That was despite sending Zack Greinke to the mound, who entered a lifetime 7-0 against the Giants. With the loss, the Dodgers are now 0-7 at AT&T Park this season. 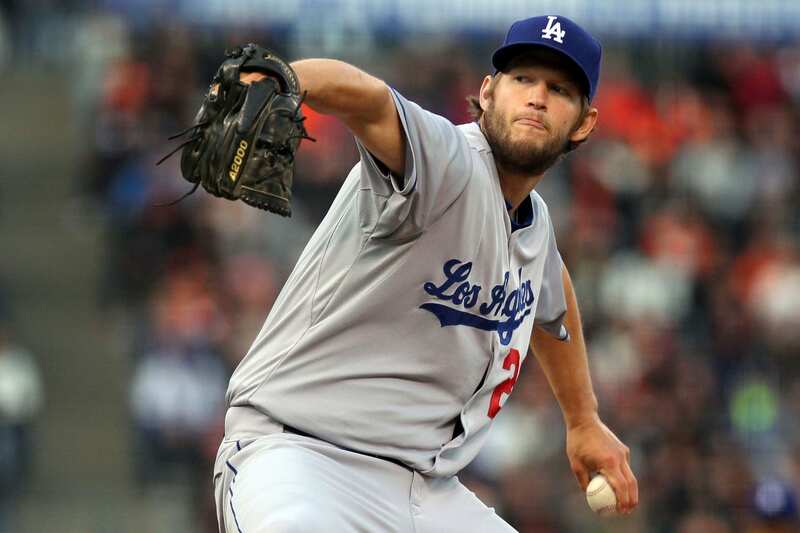 Fortunately for Los Angeles, they have their other ace to rely on as Clayton Kershaw takes the hill Tuesday night. It’s the fifth time Kershaw faces San Francisco this season, and he’s 1-2 with a 2.76 ERA and 0.92 WHIP in the previous four outings. The reigning NL MVP’s last start against the Giants – Sept. 2 — was a display of dominance. 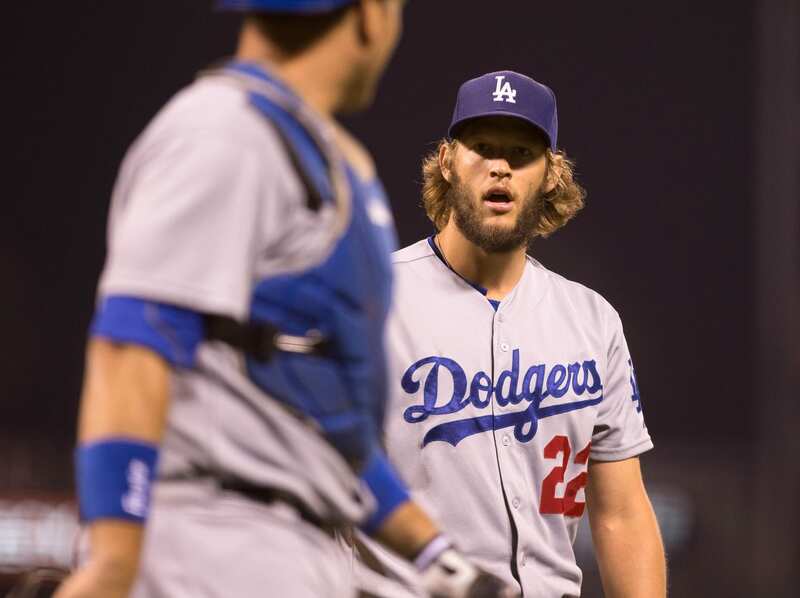 Kershaw threw 132 pitches in a complete-game effort, allowing just one run on six hits and striking out 15. On the season, he’s 15-7 with a 2.25 ERA, 0.91 WHIP, and is coming off having thrown just 80 pitches in five innings of work against the Arizona Diamondbacks. Kershaw is opposed Tuesday by Giants ace and fellow left-hander Madison Bumgarner for the fourth time this season and seventh overall. The Giants have won the last five such meetings. Bumgarner enters 18-8 with a 2.88 ERA and 1.01 WHIP. He’s been particularly impressive since the All-Star break, going 9-3 with a 2.31 ERA over 13 starts, which includes three complete games. Bumgarner has also been dominant at home this season, posting a 9-3 record with an impressive 1.80 ERA and 0.90 WHIP. Kershaw in his career is 8-3 with a 1.26 ERA at AT&T Park, but is 0-1 in two starts there in 2015. 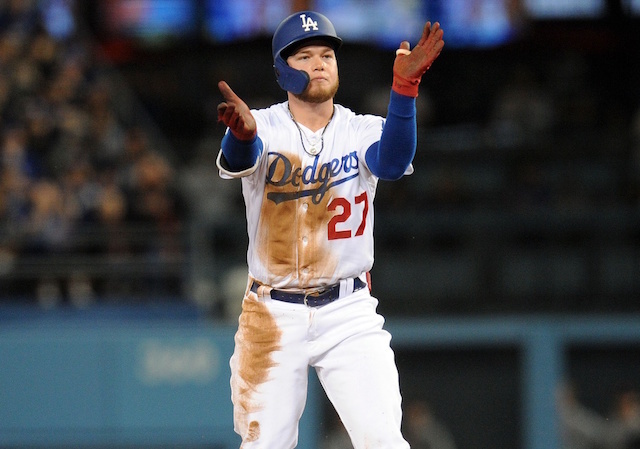 Should the Dodgers’ not clinch the division Tuesday night, their lead over the Giants would be cut to four games with five remaining in the regular season. Last year Kershaw held the Giants to just one run over eight innings in a Dodgers’ win on Sept. 24 that secured the NL West title for Los Angeles.